MOTIVATED SELLER!! BRING ALL OFFERS! 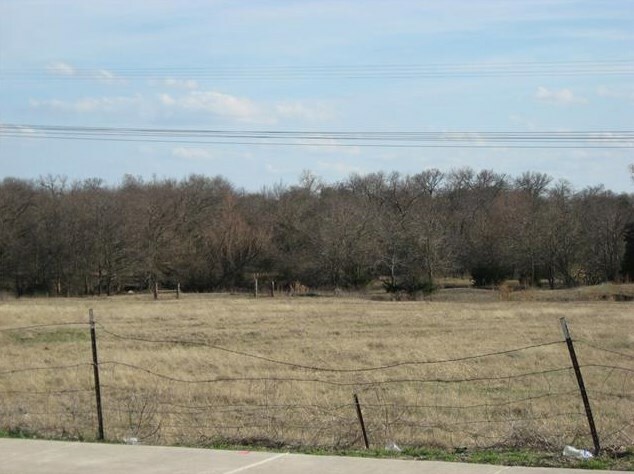 6.0+- acres of Commercial Mixed Use! Recently zoned Urban Development Neighborhood. Harmony Luxury Apartments have already been built, this is a great up and coming neighborhood. 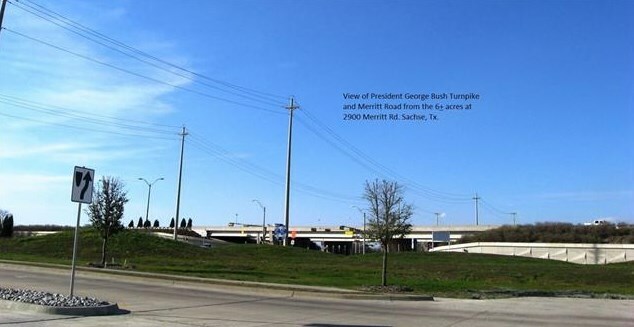 Great Signage viewable from President George Bush Turnpike which has approx. 70k-100k Vehicles Per Day commuting East and West between Hwy 75 and I-30. To see all that is new coming to this area. Check out City of Sachse PGBT zoning. Also, youtube Crystal Lagoon Bayside in Rowlett, the new Resort on Lake Ray Hubbard coming within 10 miles of this property. This area is in the beginning stages of new growth. Buy now, while the land is still reasonably priced. Driving Directions: From Hwy 75 and Bush, East on Bush toward Rowlett, Exit Merritt Rd, Turn Right onto Merritt Rd. Left onto Harmony Hill Lane. Property is on the Right. 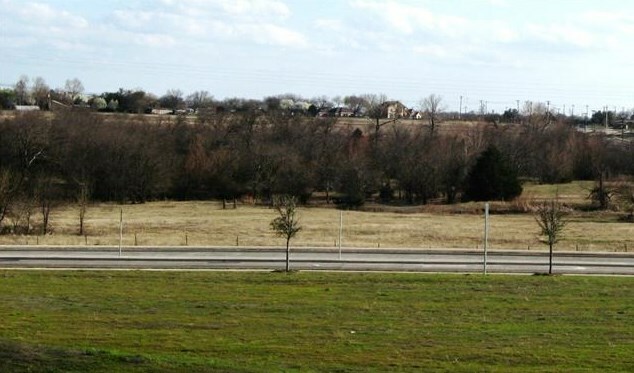 2900 Merritt Road, Sachse, TX 75048 (MLS# 13793543) is a Commercial property with a lot size of 6.000 acres. 2900 Merritt Road is currently listed for $1,500,000 and was received on March 13, 2018. Want to learn more about 2900 Merritt Road? 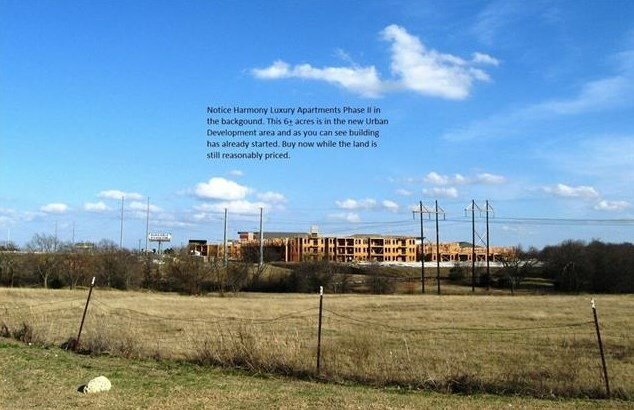 Do you have questions about finding other Commercial real estate for sale in Sachse? You can browse all Sachse real estate or contact a Coldwell Banker agent to request more information.